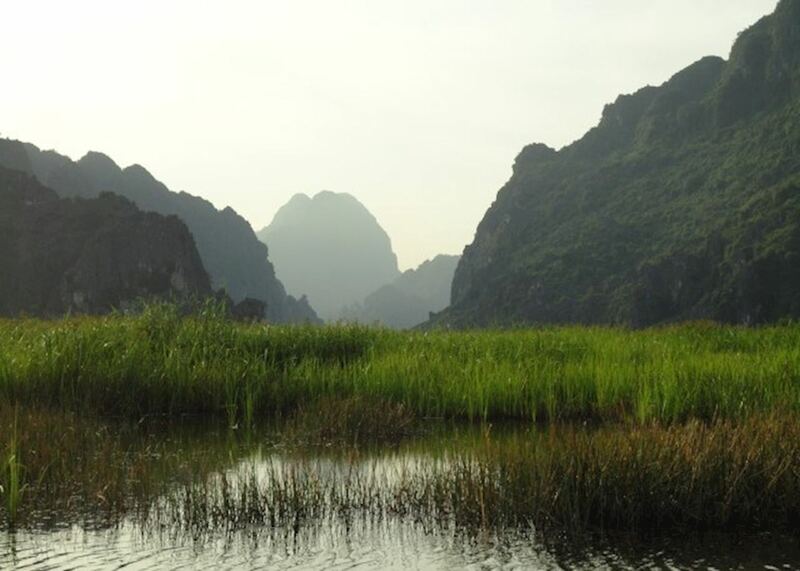 A trip to Ninh Binh is must-do for those wanting to experience the what is known as the ‘inland’ Halong Bay. 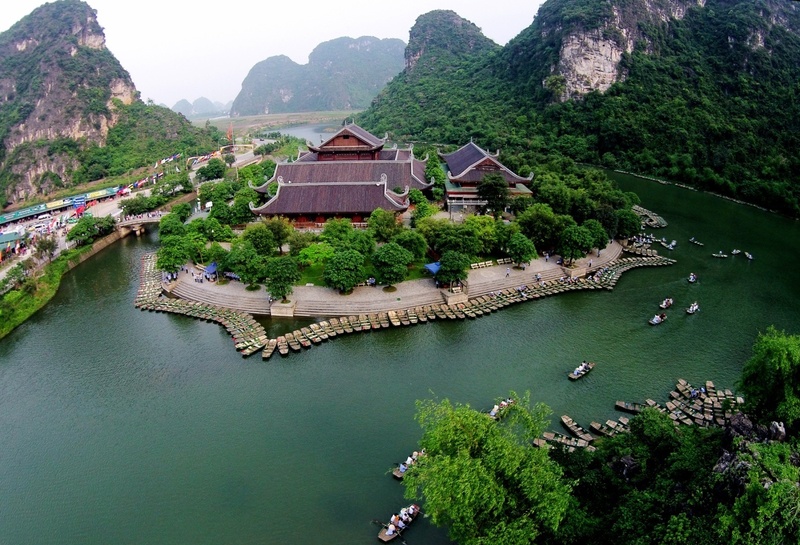 Tourists can hop into a small boat and be guided through Tam Coc and Trang An, passing limestone karts, rice fields, caves and stopping off at beautiful pagodas. 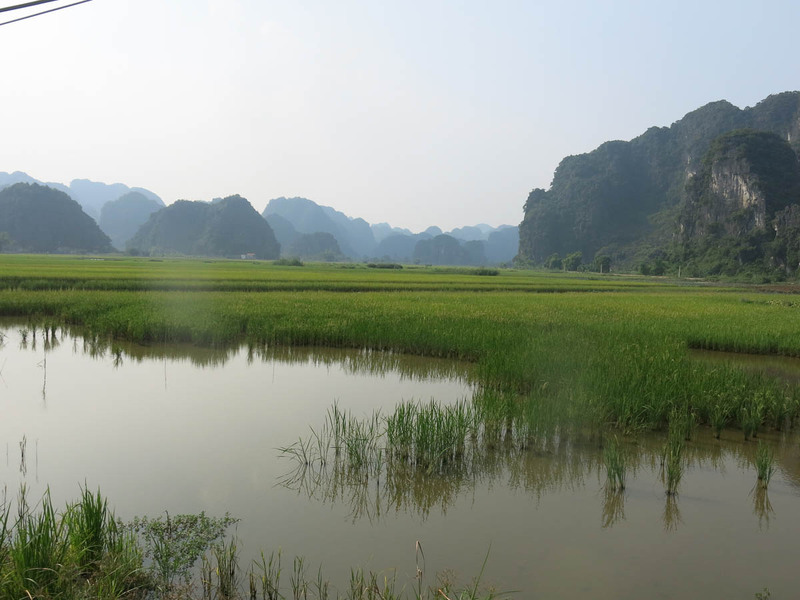 Don't miss the magical Ninh Binh, a way overlooked destination in northern Vietnam. 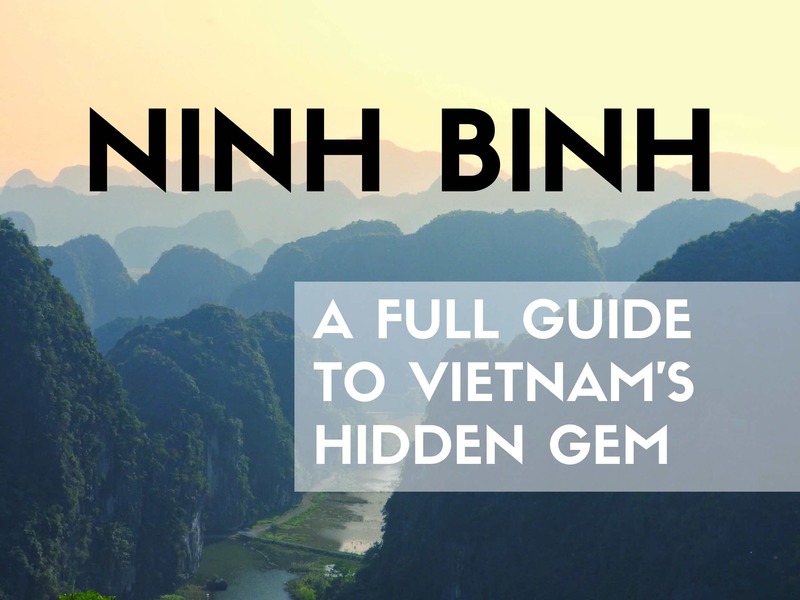 Here's our top tips, advice and travel guide. 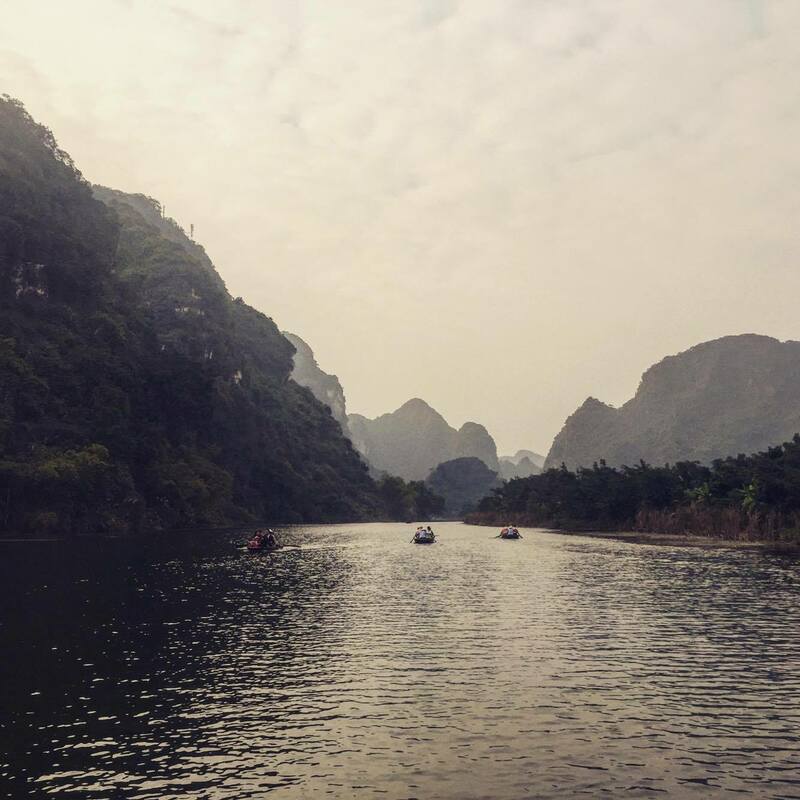 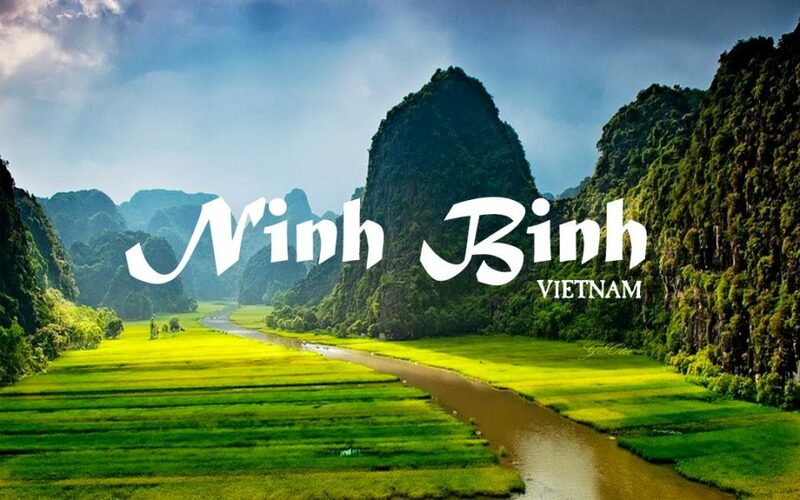 Independent travel guide to Ninh Binh, includes top destinations and advice on traveling timetables, fares and book train tickets from Hanoi to Ninh Binh. 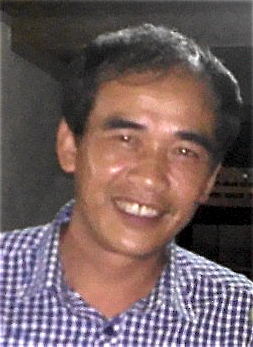 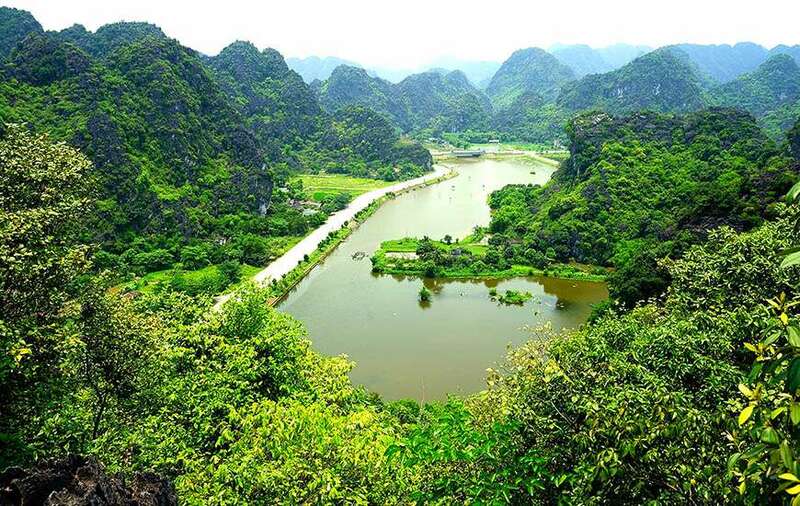 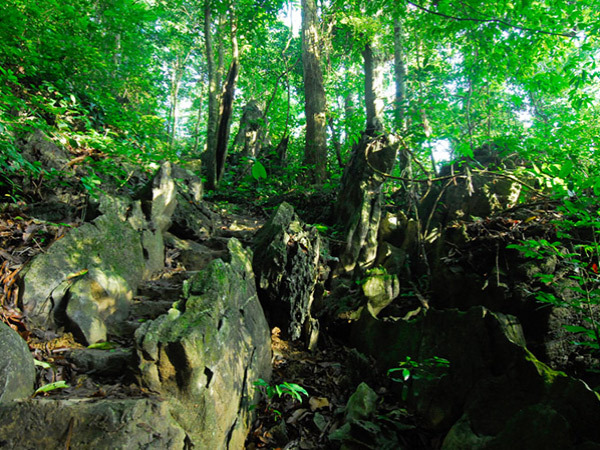 Explore the charm of Ninh Binh by Cuc Phuong Cycling Tour through Yourvietnam Travel bring you a chance to visit Hoa Lu Tam Coc, Cuc Phuong, Van Long.